We are leading B.C. 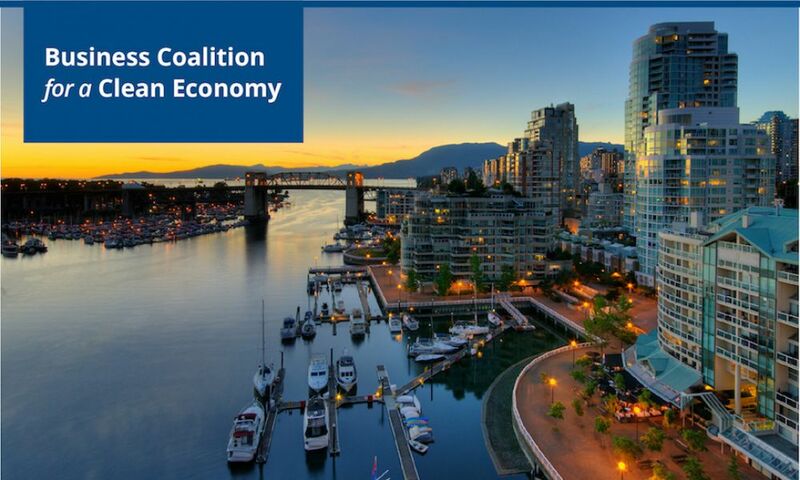 businesses and organizations aligned behind a vision for a clean and prosperous economy and climate action. We believe that strong climate and energy policy provides certainty and is good for business. 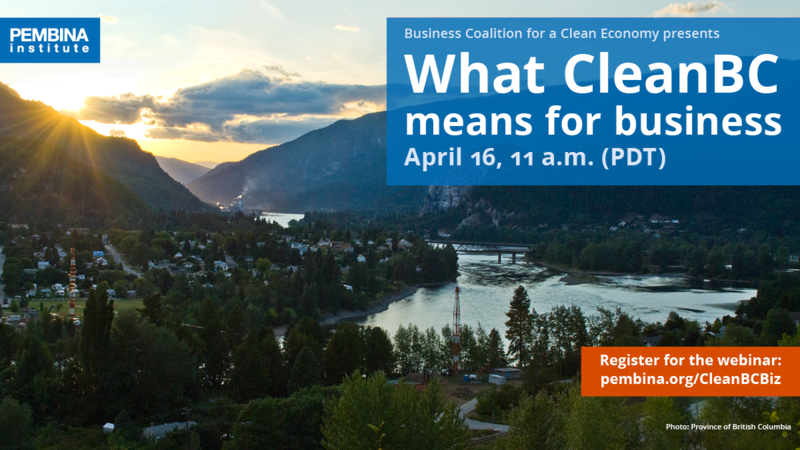 We are creating this network to inform British Columbians how clean energy policy is good for businesses, to celebrate climate action when government takes ambitious steps towards a clean economy, and to hold government to account when we lag behind.